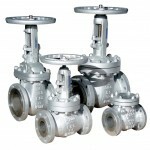 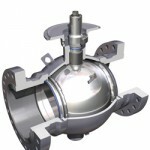 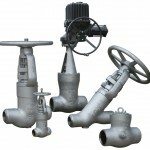 NEWCO’s OIC line of Gate, Globe, and Check valves offer a complete collection in all grades of stainless steel. 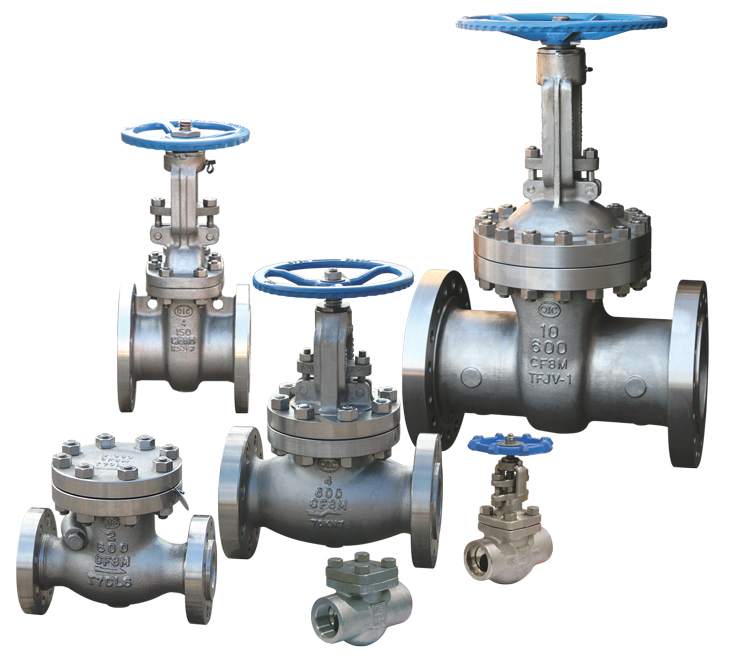 With sizes 1/4” through 24”, ANSI Class 150 through 4500, NEWCO stainless steel valves are constructed in accordance with the specifications of American Standards Organizations with the primary objective of guaranteeing uniformity in production. 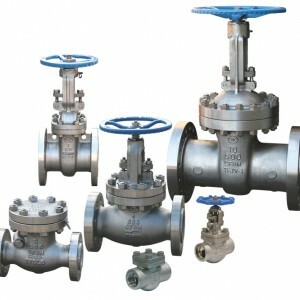 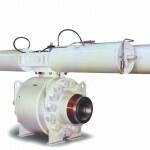 These standards are those universally used in the Oil, Petrochemical and Chemical industries.